The Testing Laboratory of Strength (No. 1151) is accredited by the Czech Accreditation Institute (CAI) as per CSN EN ISO/IEC 17025 and it holds a Certificate from General Electric Aircraft Engines. 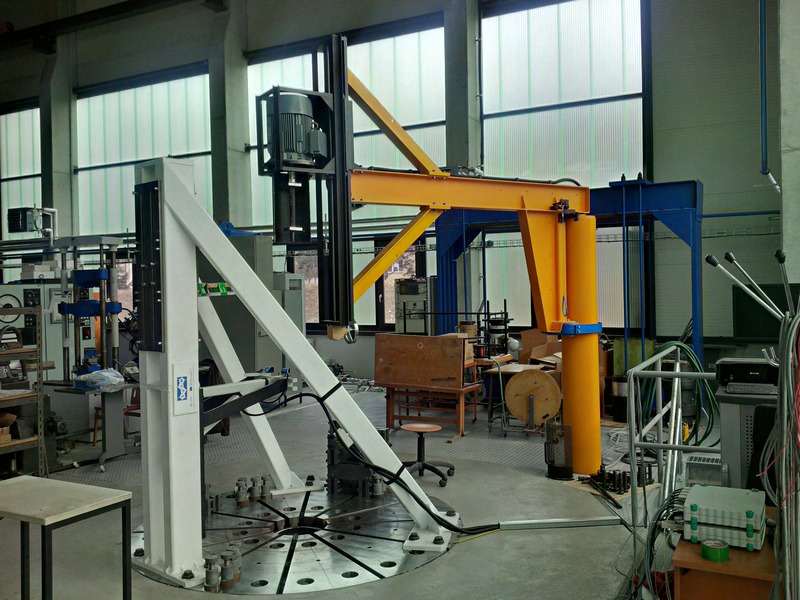 The Laboratory is a member of the Association of Czech Testing Centers and Laboratories and the largest testing laboratory of the company with unique equipment for testing the properties of construction materials. 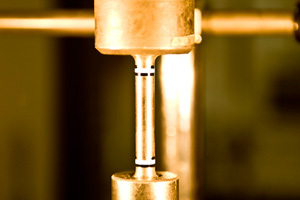 The laboratory conducts experimental research, development, testing and consultancy in the field of increasing reliability, reducing the material costs of structures and components exposed to static and dynamic stress under different conditions.